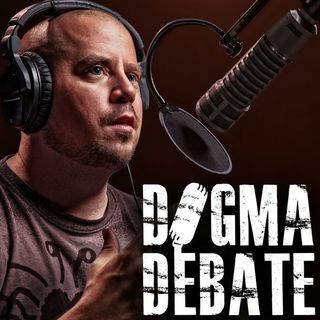 Back on patreon.com/dogmadebate! Jewish Professor, Gad Saad, who escaped Lebanon to avoid persecution from Islamic terrorists, joins David in studio to discuss tenets of Islam, Sharia Law, and immigration. EXPLICIT!